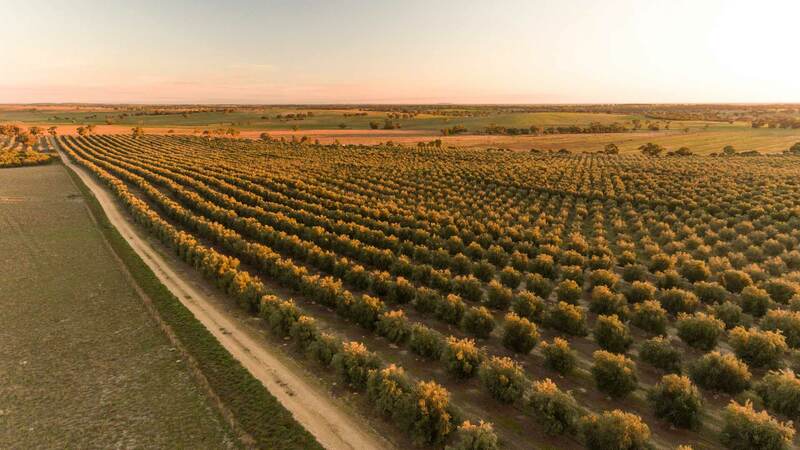 Pendleton Olive Estate’s groves are among the most established in Australia, originating from olive tree plantings in the late 1800’s. 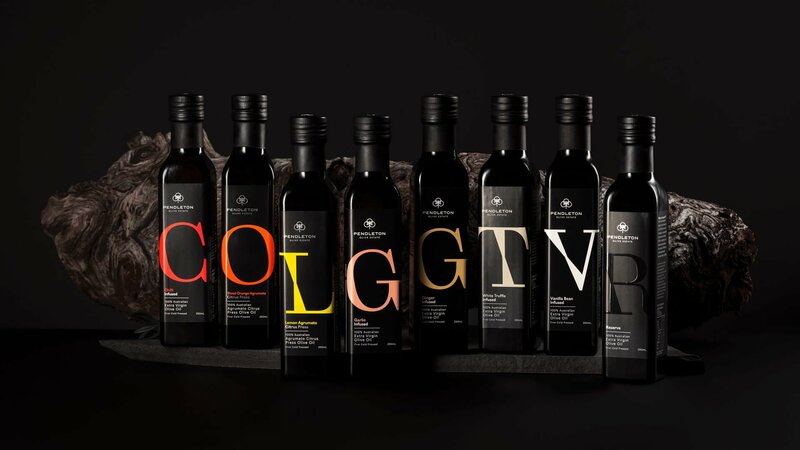 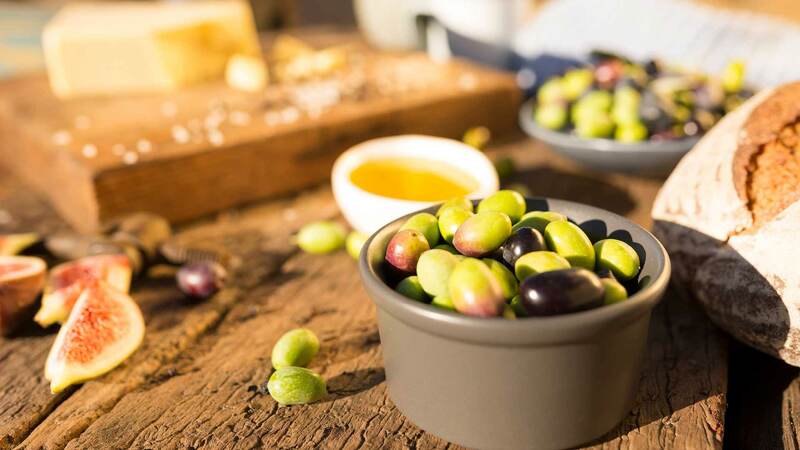 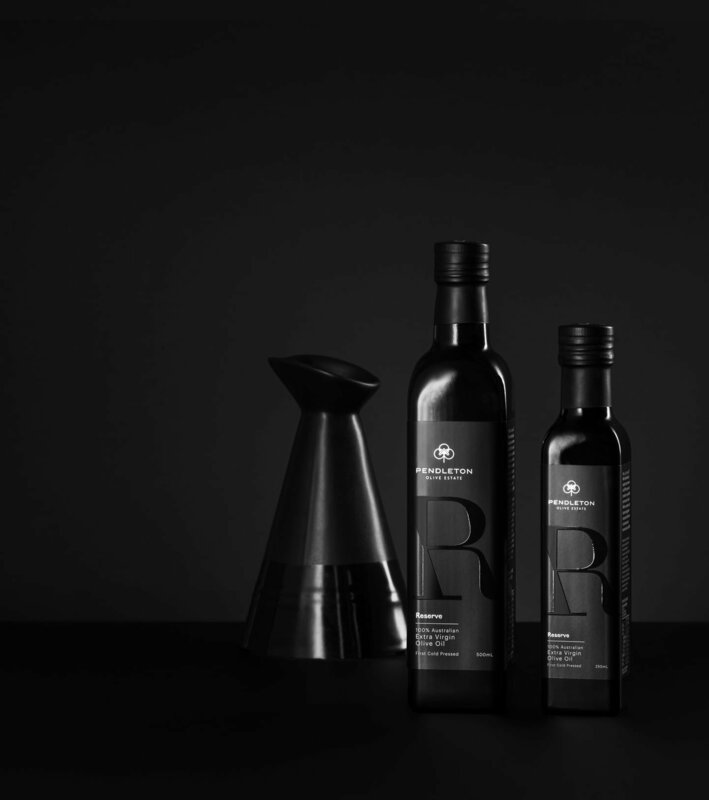 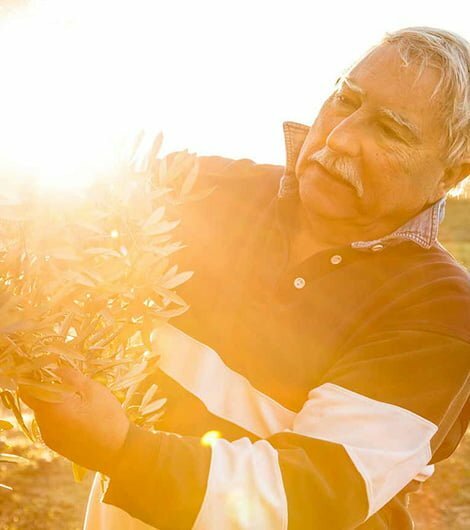 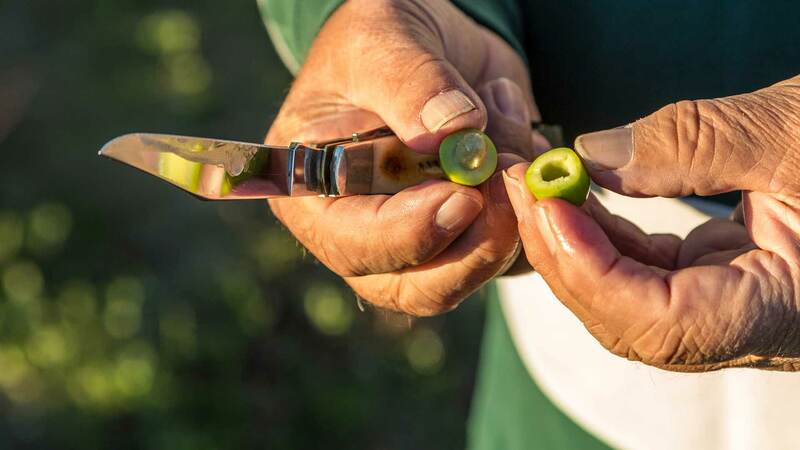 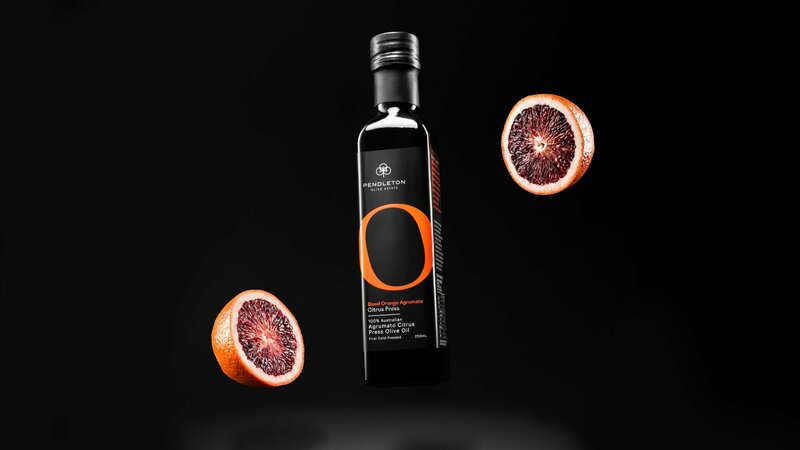 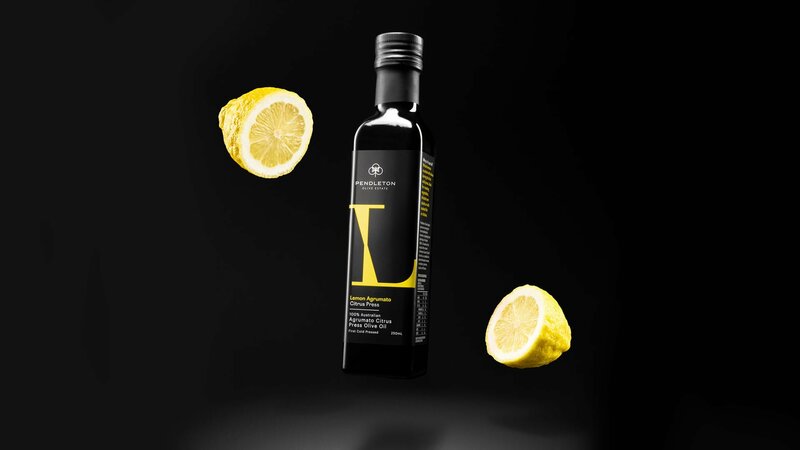 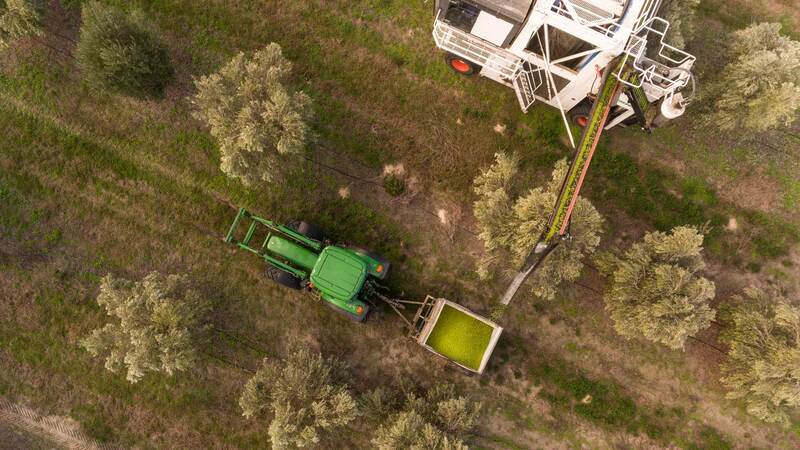 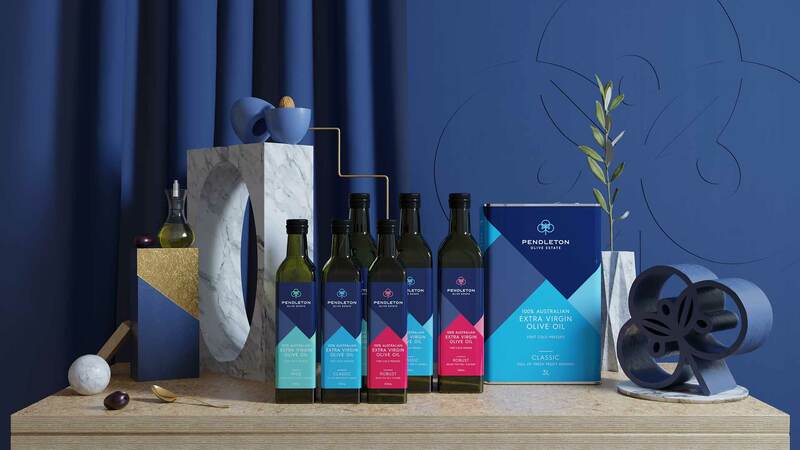 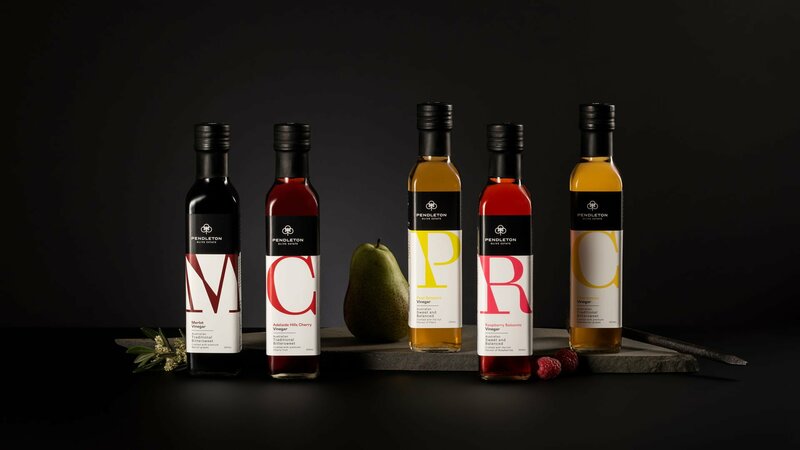 ​Situated on South Australia’s ancient Limestone Coast, our groves have sought-after conditions for producing impeccable Extra Virgin Olive Oil. 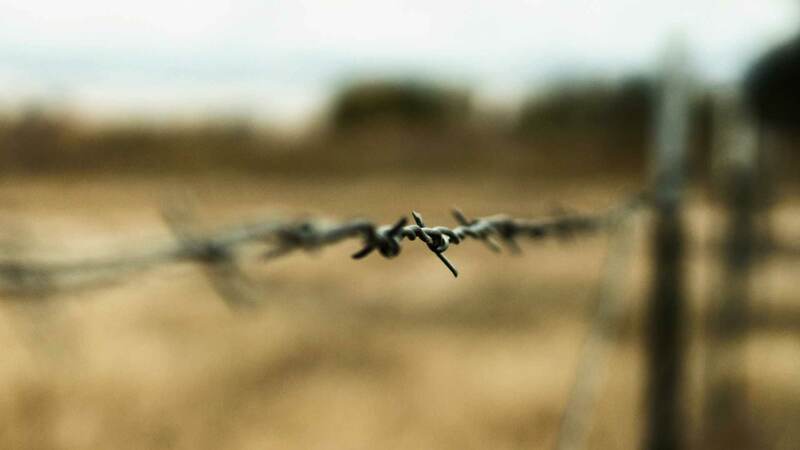  Pendleton Olive Estate’s paddock to plate philosophy ensures we control every step of the process, generating premium quality and unsurpassed flavour profiles.